Progressive Democrat Alexandria Ocasio-Cortez has failed to pay a tax bill from 2012 from a deserted business venture, according to states records. The New York Post even alerted the congresswoman to her 6-years-old outstanding tax bill, but records show she still hasn't paid it. The Democrat set up a publishing company in the Bronx called Brook Avenue Press, which aimed to publish books about the city's children. 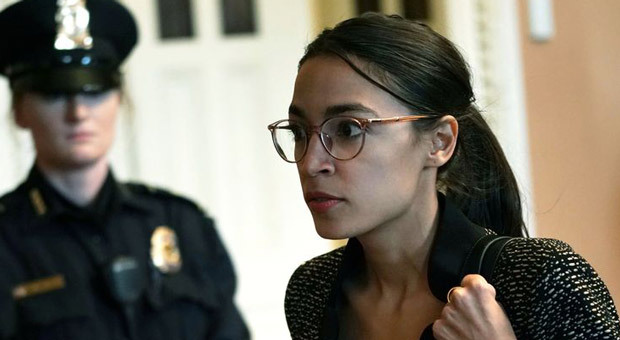 Her company was handed a warrant on July 6, 2017, just two months after Ocasio-Cortez announced she was to run against Democratic incumbent Joe Crowley. 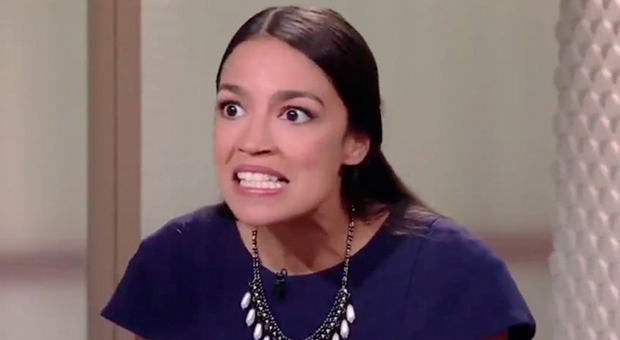 According to public records, Ocasio-Cortez's company was dissolved in October 2016, which is what usually happens when a business fails to file a return or pay corporate taxes. Aspokesperson for Ocasio-Cortez, who recently called for tax increases on the wealthy, said just two weeks ago the fees would be settled right away. But her aide Corbin Trent admitted that the congresswoman’s lawyers were looking into the matter. The company owes $1,877.56 in unpaid corporate taxes. #2020Democrats are jumping on board with a plot originally proclaimed by radical socialist Rep. Alexandria Ocasio-Cortez; to "#PackTheSupremeCourt of the United States of America" and force America to the left. Earlier this month, a complaint filed with the FEC revealed that Alexandria Ocasio-Cortez's campaign set up two PACs to funnel over $1 million in "dark money." She "could be facing jail time" if their control over the arrangement is found to have been hidden. The Federal Election Commission was drafted in to investigate a complaint from a political watchdog that Ocasio-Cortez's senior campaign aide and Chief of Staff Saikat Chakrabarti set up two political action committees (PACs) which funneled over $1m in political donations to Chakrabarti's two private companies. The allegations against the Democratic socialist's team run counter to her ongoing calls to increase transparency and tackle the influence of "dark money" in politics. 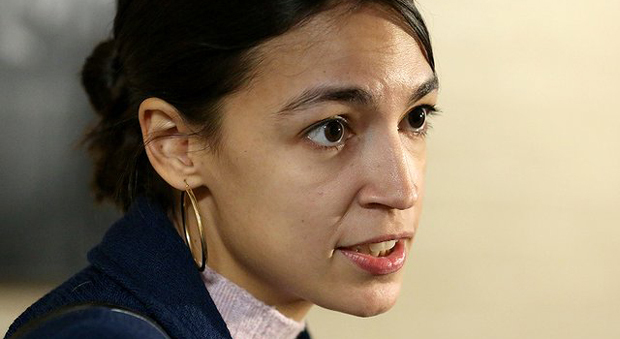 Ocasio-Cortez recently capped her office salaries at $80,000 allowing her chief of staff and senior employees to avoid public transparency laws, which would usually require them to reveal outside income.